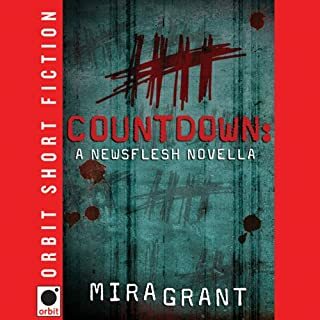 Quillan is a territory on the verge of destruction. The people have lost control of their own future and must struggle simply to survive. 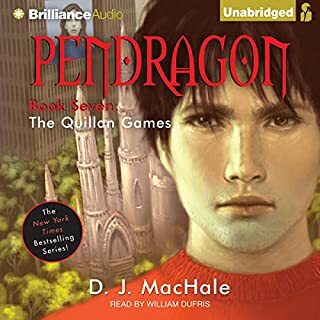 The only chance they have of finding a better life is by playing the Quillan Games. Hosted by a strange pair of game masters, Veego and LaBerge, the games are a mix of sport and combat. I hate Spiders, I hate being confused about the travelers, but I love the story and thanks to my nephews who got me into D.J. 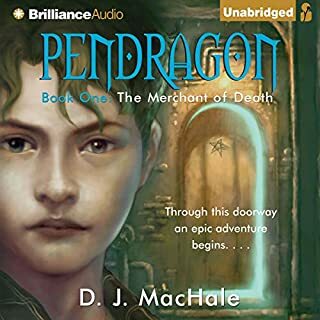 MacHale, I Love this series and will finish it! 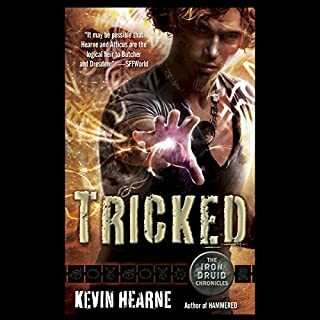 Oh Nice evil twist in this book..
My Nephews got me hooked in this series. Great Imagination, Great story. Great for 11 and up! Cant wait for Kevin's next book. Was kinda hoping to hear some of the training, but guess that would be to boring :-) Thanks for your imagination. 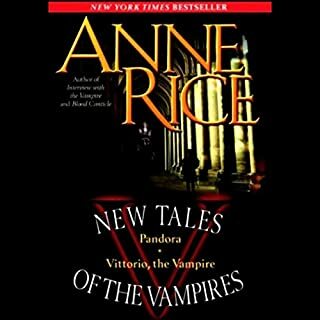 I have always loved Anne Rice, but could never get through here heavy details. Kate Reading did such an awesome job of capturing Pandora's attitude, and personality, the few times i did feel bogged down with detail, Kate, used Pandora's attitude to bring excitement to it. Great job. Going for the next book now. WOW. The movie does an ok job, but does not fully grip the emotional feelings when you listen to the story. 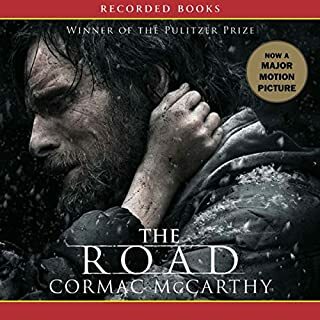 McCarthy really captured the love between a Father and Son in this story. He did a great job of focusing on the bond, the connection and driving force between the two. Tom did an Awesome job of capturing the characters in this reading. I would LOVE to read a sequal, and find out what becomes of the Boy who carries the fire! Another Zombie Story, from the start. this is basically a Zombie story, However it details the Human loss, the Human side of the virus that makes us all zombies in the future. A good listen. While confusing at times, Brian pulled off well. I would not have listened for over six bucks i must admit. 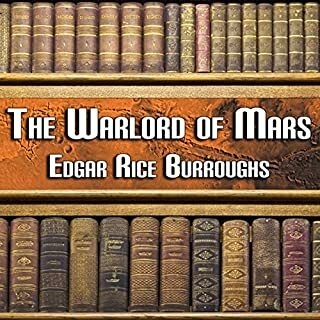 The Warlord of Mars, by Edgar Rice Burroughs, is the third book in his famous Barsoom series. This novel continues where The Gods of Mars abruptly ended. John Carter's wife, the princess Dejah Thoris, is imprisoned in the Temple of the Sun by the vile pretender goddess Issus. It is said one has to wait an entire Barsoomian year before the room the prisoner is in revolves back to the entrance. Great Title, really captures Mr. Carter. Great title for the book, and captures Mr. Carter from Virgina. Again, i think this audiable book would be lost without Peters version of it. Remember to listen to the series in Order or YOU WILL BE LOSSST. 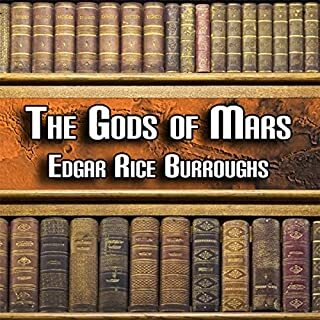 The Gods of Mars begins with John Carter's arrival back on Barsoom (Mars) after a 10-year hiatus, separated from his wife Dejah Thoris, his unborn child, and the Red Martian people of the nation of Helium, whom he has adopted as his own. Unfortunately, Carter materializes in the one place on Barsoom from which nobody is allowed to depart: the Valley Dor, which is the Barsoomian afterlife. I WANT MORE of Barsoom! If you have even touched this series by Edgar, you have to listen to this. Again Peter really pulls out all the stops and captures each characters essence. I strongly recomend you listen to them in order. 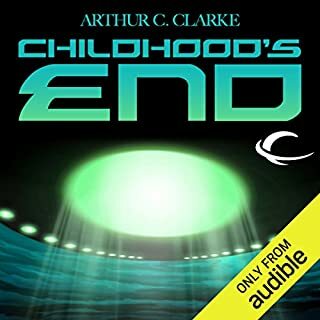 This is the fourth audiobook in the "Mars Series". Mars is divided, as not one, but two princes and a Jeddak vie for the love of Thuvia of Ptarth. 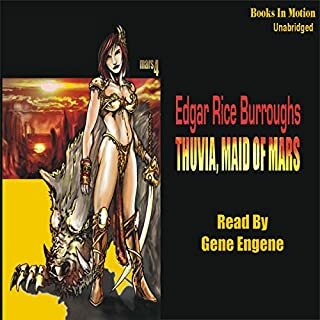 When she is mysteriously kidnapped, treachery threatens to throw Barsoom into a bloody war. Now Cathoris must follow in the footsteps of his famous father, John Carter. He must overcome phantom armies, dangerous spies, and savage beasts in a heroic attempt to rescue not only his true love, but to save and reunite Mars. Great Story, Horriable Performance, but worth it. Edgar continues this Awesome story, and Gene did a great job, however after being spoiled by the other stories, Gene just does not capture the characters as well. Still a MUST listen to in order to continue the series.